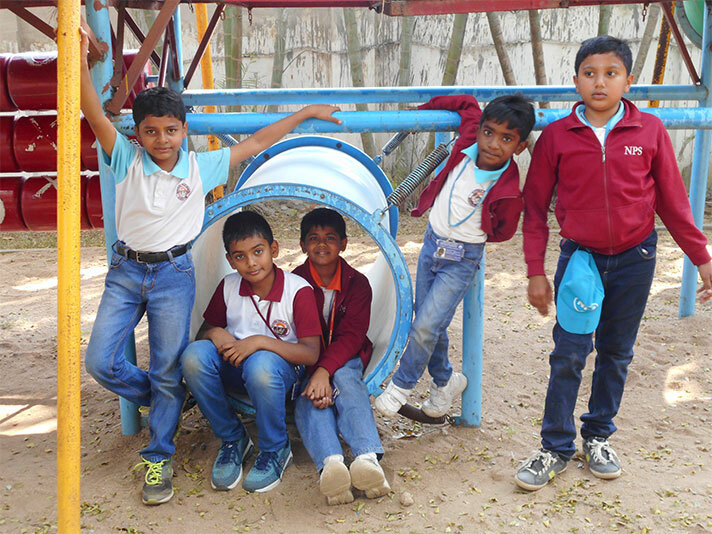 On 5th January, 2018 the students of Grade 4 went on a school picnic organized at Country Club. The students sang songs and enjoyed their journey. The students enjoyed the wide spread of delicacies after which they split into different groups and played games, fed the rabbits etc. Indeed it was a great day for all, as it strengthened the bond between students and teachers. 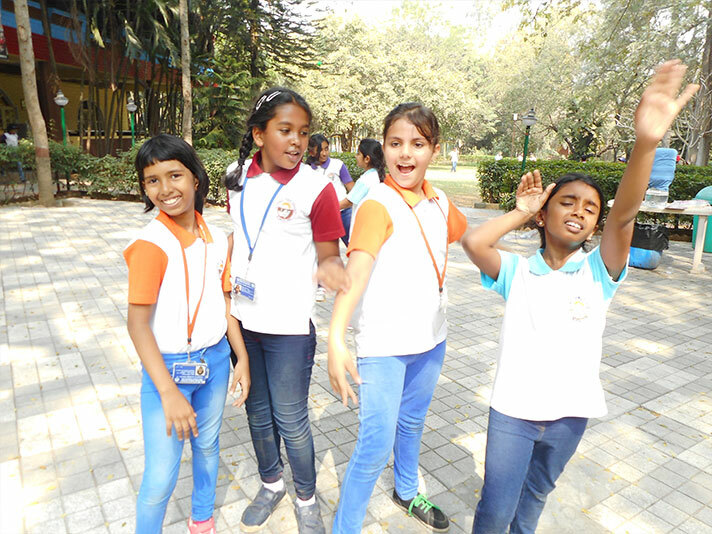 The students returned with a big smile on their faces indicating they had great fun.